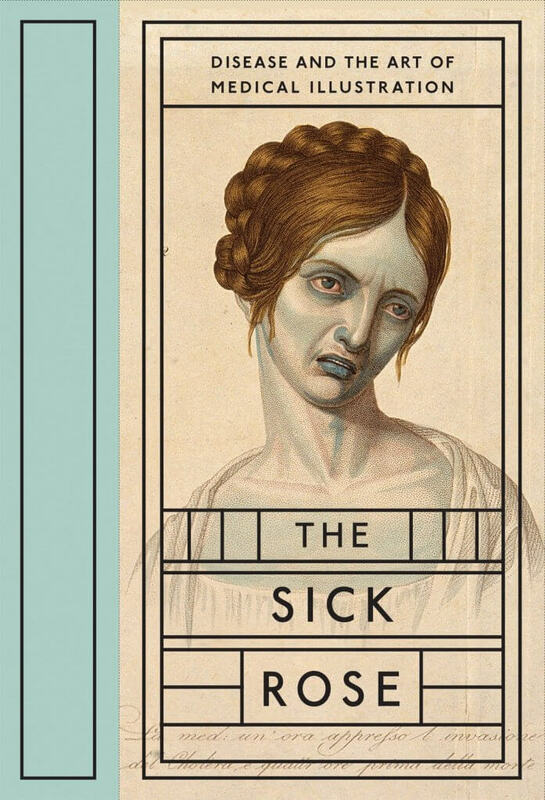 With title borrowed from William Blake’s well-known poem, the book The Sick Rose: Disease and the Art of Medical Illustration looks so interesting as a fantastic historic visual tour through the golden age of medical illustration. 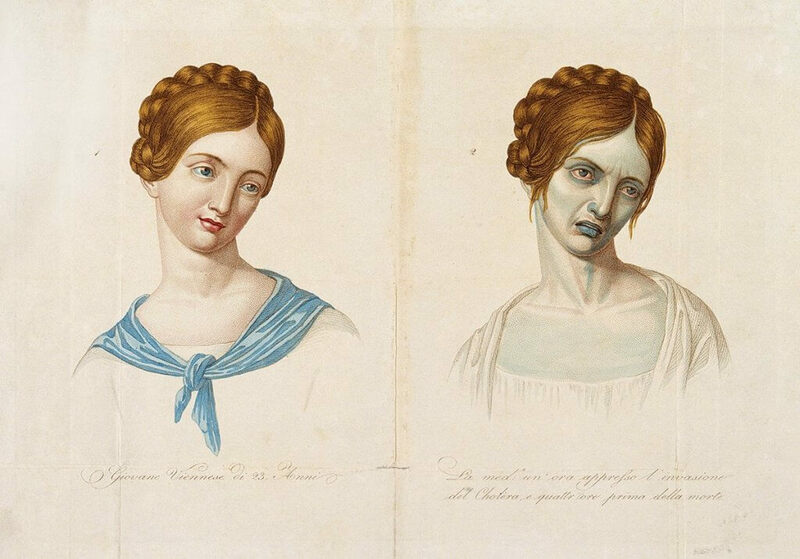 Every page in the book is a remarkable piece of art, with beautiful drawing of patient’s symptoms, although some of them still make me sick. I couldn’t help flipping around. There are even some pictures from ancient China. It is really a fascinating book for any curious boy.